New TrueScale Miniatures TSM141835, 1/18th scale Mc Laren 650S 2015 Goodwood Launch 2014 �9.99. 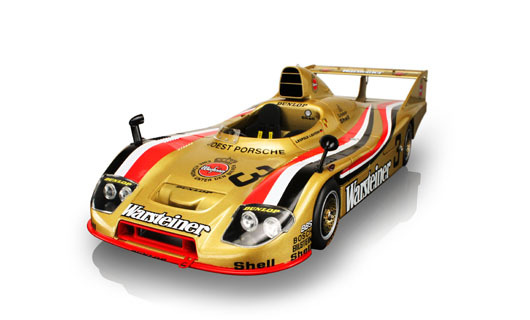 "Now available to order "
New TrueScale Miniatures TSM121805, 1/18th scale Porsche 936 Warsteiner Team Joest No.3 DRM Hockenheim 1983 �4.99. Sold Out. 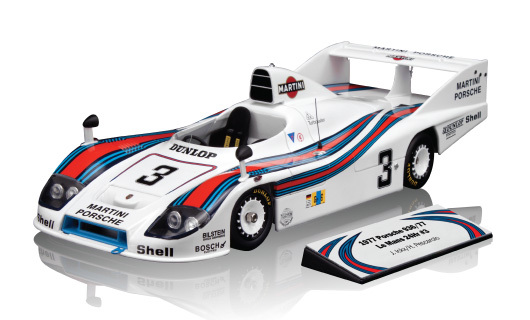 New TrueScale Miniatures TSM111802, 1/18th scale Porsche 936/77 Martini No.3 driven by J.Ickx/H.Pescarolo 24 Hours Le Mans 1977 (With lift off rear panel and engine detail) �6.99. Sold Out. New TrueScale Miniatures TSM111801, 1/18th scale Porsche 936/77 Martini No.4 driven by J.Ickx/H.Haywood/J.Barth Winner 24 Hours Le Mans 1977 (Limited Edition of 3000 pieces) BC." 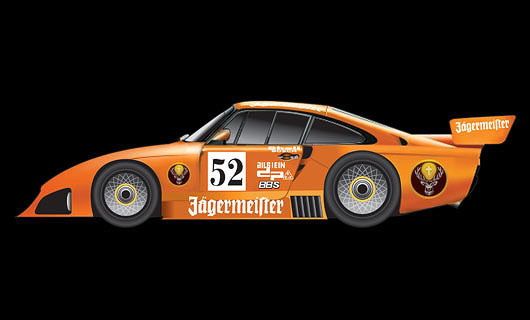 Now available to order "
New TrueScale Miniatures TSM111803, 1/18th scale Porsche 935 Jagermeister No.8 J.Ickx/M.Schurti 2nd place Nurburgring 1978 (Limited Edition of 3000 pieces) �5.99." 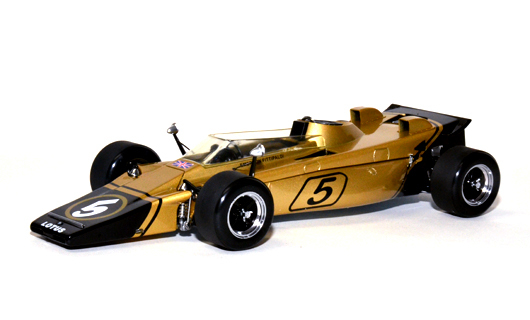 Now available to order "
New TrueScale Miniatures TSM111804, 1/18th scale Lotus 56B Turbine No.5 Emerson Fittipaldi Italian GP 1971 (Limited Edition of 3000 pieces) �7.99." 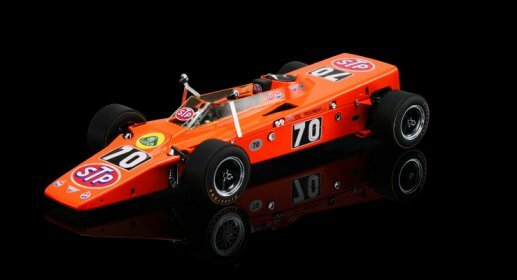 Now available to order "
New TrueScale Miniatures TSM111805, 1/18th scale Lotus 56 STP Turbine No.70 Graham Hill Indianapolis 500 1968 (Limited Edition of 3000 pieces) �9.99." 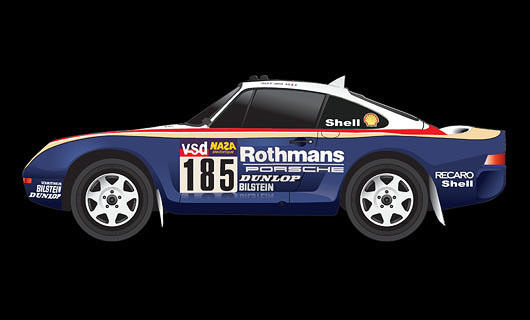 Now available to order "
New TrueScale Miniatures TSM111806R, 1/18th scale Porsche 959/50 No.185 Ickx/Brasseur 2nd place Dakar Rally Raid 1986 �2.99." 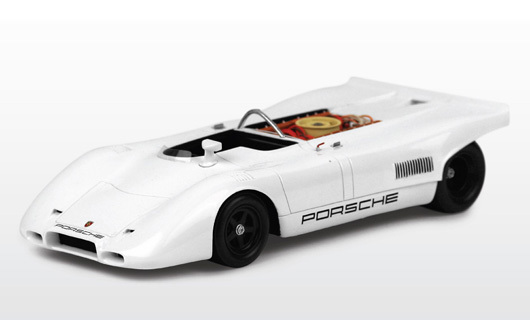 Now available to order "
New TrueScale Miniatures TSM111807R, 1/18th scale 1971 Porsche 917 'Flat Sixteen' Prototype �2.99." 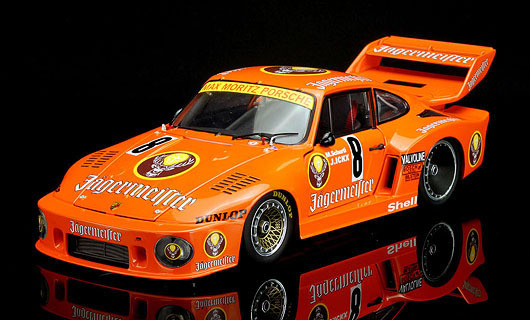 Now available to order "
New TrueScale Miniatures TSM111808R, 1/18th scale 1981 Porsche 935 K4 Jagermeister No.52 �2.99." 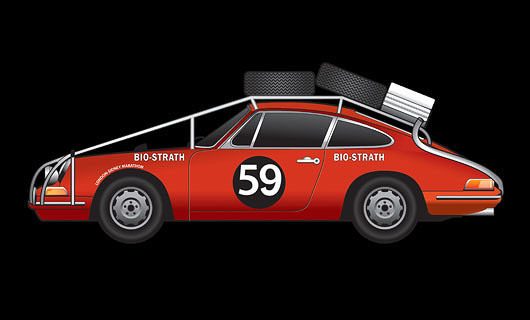 Now available to order "
New TrueScale Miniatures TSM111809R, 1/18th scale Porsche 911 No.59 London-Sydney Rally 1968 �2.99." 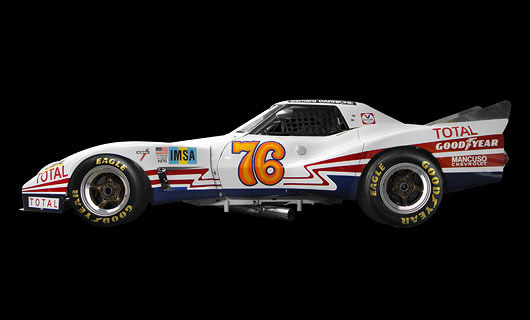 Now available to order "
New TrueScale Miniatures TSM111810R, 1/18th scale Greenwood Corvette No.76 'Spirit of Sebring' IMSA 1976 �2.99." Now available to order "
New TrueScale Miniatures TSM121801, 1/18th scale Lotus 78 No.5 Mario Andretti Launch Version 1977 �9.99." 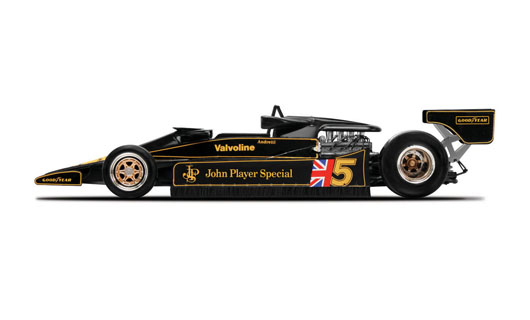 Now available to order "
New TrueScale Miniatures TSM121802, 1/18th scale Lotus 78 No.6 Ronnie Peterson Winner South African Grand Prix 1978 �9.99." 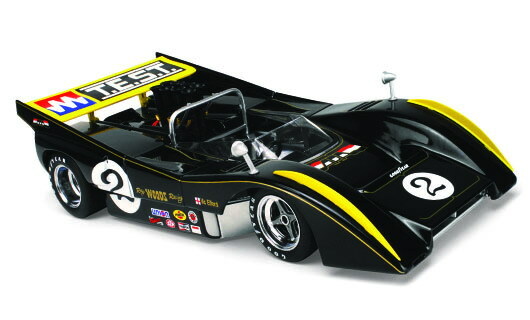 Now available to order "
New TrueScale Miniatures TSM121803, 1/18th scale McLaren M8D No.12 Motschenbacher Racing Paul Newman Can-Am Riverside 1971 �9.99." 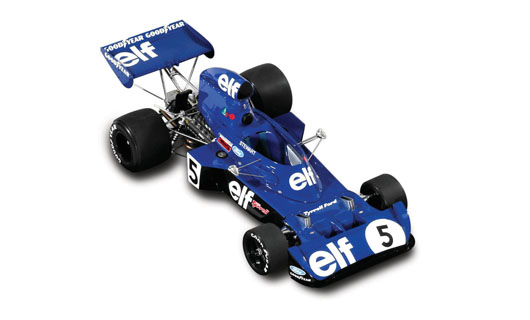 Now available to order "
New TrueScale Miniatures TSM121804, 1/18th scale Tyrrell 006 No.5 Jackie Stewart German Grand Prix 1973 �9.99." 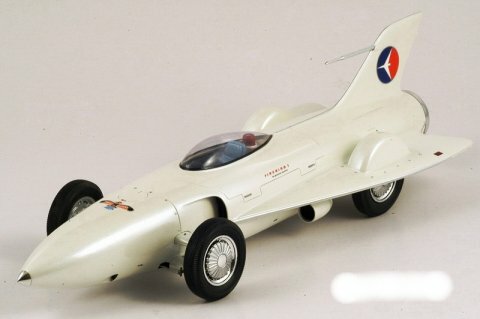 Now available to order "
New TrueScale Miniatures TSM121806R, 1/18th scale 1953 GM Firebird 1 General Motors Motorama concept car �2.99. Currently out of stock. 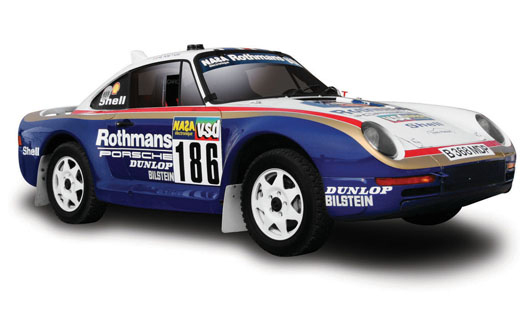 New TrueScale Miniatures TSM121807R, 1/18th scale Porsche 959/50 No.186 Dakar Rally Raid Winner 1986 �9.99." 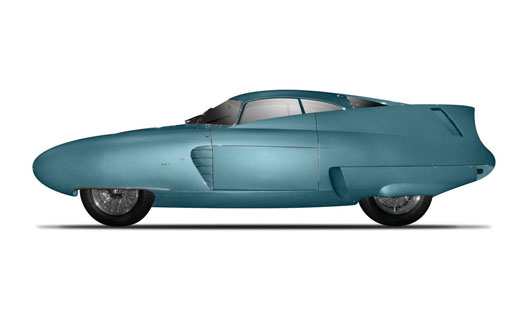 Now available to order "
New TrueScale Miniatures TSM121809R, 1/18th scale 1953 Alfa B.A.T. 5 concept car �2.99." 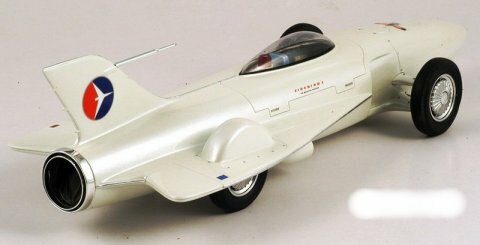 Now available to order "
New TrueScale Miniatures TSM121810R, 1/18th scale 1954 Alfa B.A.T. 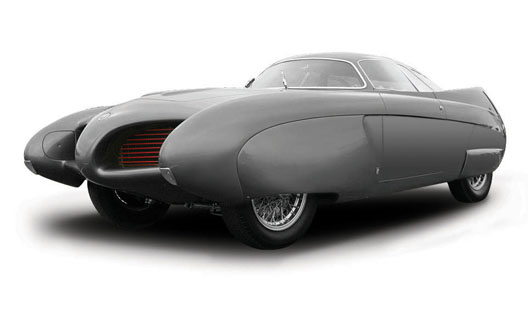 7 concept car �2.99." 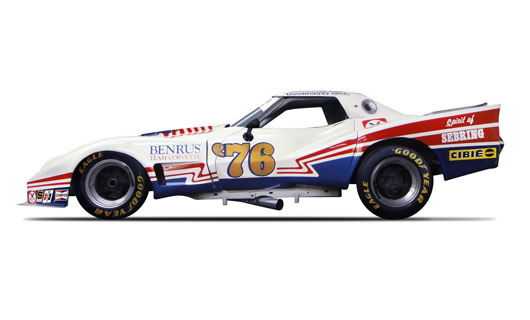 Now available to order "
New TrueScale Miniatures TSM121811R, 1/18th scale Greenwood Corvette No.76 'Spirit of Sebring' Sebring 12 Hours 1976 �2.99." 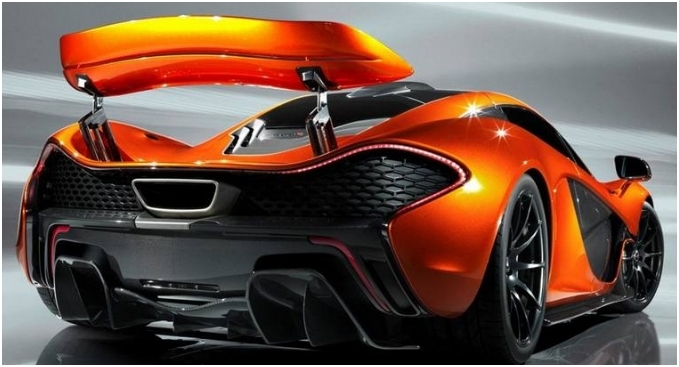 Now available to order "
New TrueScale Miniatures TSM131802R, 1/18th scale McLaren P1 "Standard Mode" Mondial De L' Automobile �9.99. " Now available to order "
New TrueScale Miniatures TSM131803R, 1/18th scale McLaren P1 "Race Mode" Mondial De L' Automobile �9.99. " 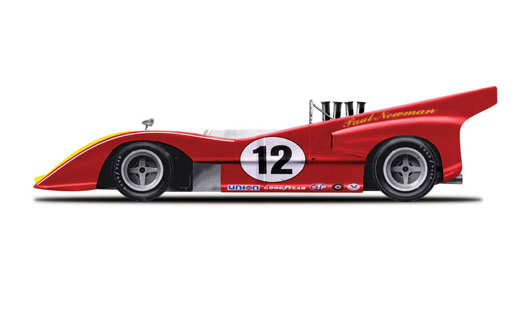 Now available to order "
New TrueScale Miniatures TSM131808, 1/18th scale McLaren M8D #2 1971 Laguna Seca Vic Elford. �9.99. " 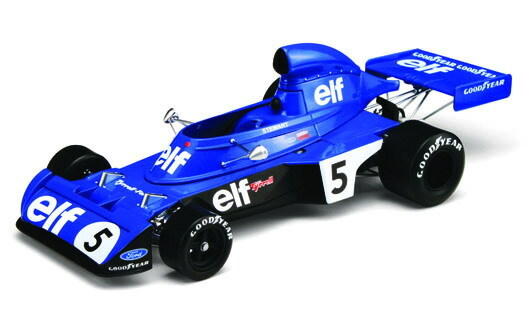 Now available to order "
New TrueScale Miniatures TSM131809, 1/18th scale Tyrrell 006 #6 1973 German GP driven by F.Cevert. �9.99. " 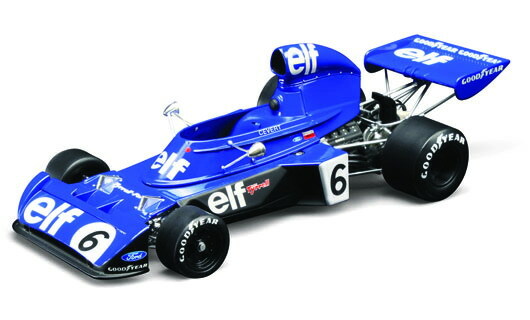 Now available to order "
New TrueScale Miniatures TSM131810, 1/18th scale Tyrrell 006 #5 1973 Belgian GP driven by J.Stewart. �9.99. " Now available to order "
New TrueScale Miniatures TSM131811R, 1/18th scale Bentley Speed 8 Sebring 12hr 2003 #8 �9.99 " Now available to order ". New TrueScale Miniatures TSM131812R, 1/18th scale McLaren MP4-12C GT3 2012 "The Great Limit" �9.99. " Now available to order "
New TrueScale Miniatures TSM131813R, 1/18th scale McLaren MP4-12C GT3 2012 Macau GP #23 �9.99. " 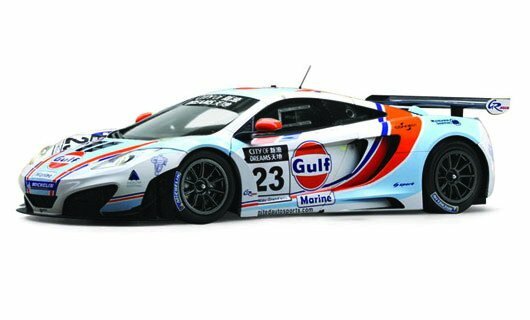 Now available to order "
New TrueScale Miniatures TSM131814R, 1/18th scale McLaren MP4-12C GT3 2012 #9 2012 SPA 24hr Gulf. �9.99. " Now available to order "
New TrueScale Miniatures TSM131815R, 1/18th scale McLaren MP4-12C GT3 2012 #88 2012 SPA 24hr �9.99. " Now available to order "